The Carson City Sheriff's Office is seen in August 2015. Photo by Michelle Rindels. 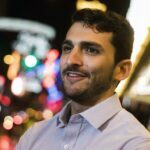 Wilbur Ernesto Martinez-Guzman. Photo courtesy Carson City Sheriff’s Office. Authorities say they have arrested a man they believe is connected to four killings that have shaken Northern Nevada and put residents on edge over the past two weeks. 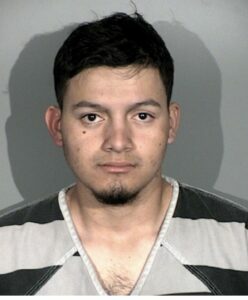 Washoe County Sheriff Darin Balaam says Wilbur Ernesto Martinez Guzman, a Carson City resident who is either 19 or 20, was taken into custody Saturday afternoon on suspicion of burglary, possession of stolen property and immigration law violations. He’s being held in the Carson City Detention Center under 24-hour watch from medical and mental health personnel. “At this stage in the investigation, we feel confident we have the evidence that will link him to all four homicides,” Balaam said at a Sunday afternoon press conference, adding that deputies don’t believe there are additional outstanding suspects. Days later on Jan. 15, authorities began investigating two killings in Reno after Gerald David, 81, and Sharon David, 80, were found dead in their South Reno home. Gerald David was a former president of the Reno Rodeo, the Reno Gazette Journal reported. 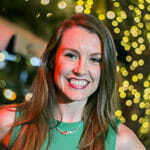 Given the similarities between all four killings, the Federal Bureau of Investigation began aiding in the probe last week, the Associated Press reported. All of the killings relied on a firearm, appeared to target elderly victims and at least two involved property stolen from the homes. Officers also seized control of an apartment on Menlo Drive in Carson City, two vehicles, another family member and another apartment resident without incident, Furlong said. 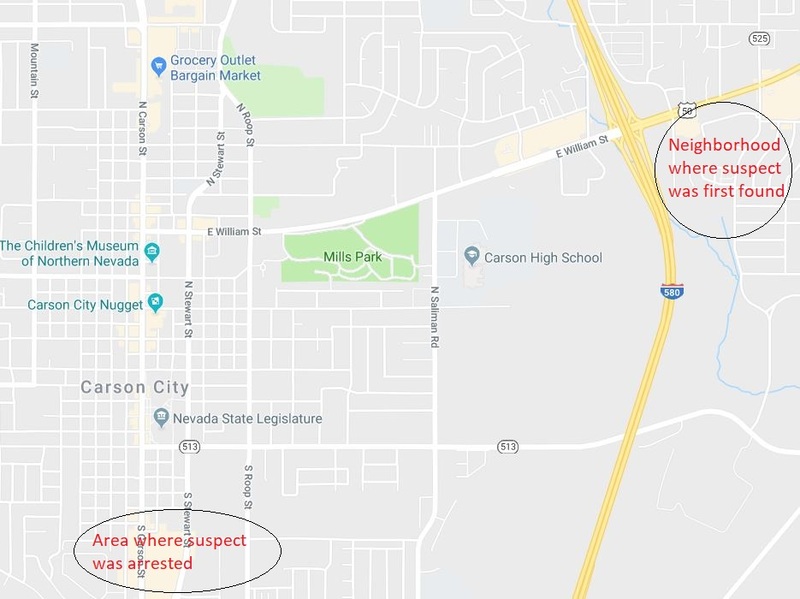 Locations in Carson City where suspect was spotted and arrested. Authorities say Martinez Guzman did not have interactions with Carson City deputies in the year he was apparently in the area. Officers declined to offer much about a motive, and did not elaborate why they zeroed in on Martinez Guzman except to say the investigative process and a tip led them to him. Northern Nevada businesses selling guns and alarm systems told KOLO news that they saw an uptick in sales in the days following the killings.